Pass out nature hunt checklist. Students can then go outside to start their scavenger hunt. As they are searching, ask them if they think the items is living or not and why. Regroup with students back inside and check in. What items were they able to find? Did they find more living or nonliving? How do they know which is which? Assess student’s ability to classify objects as living or nonliving. 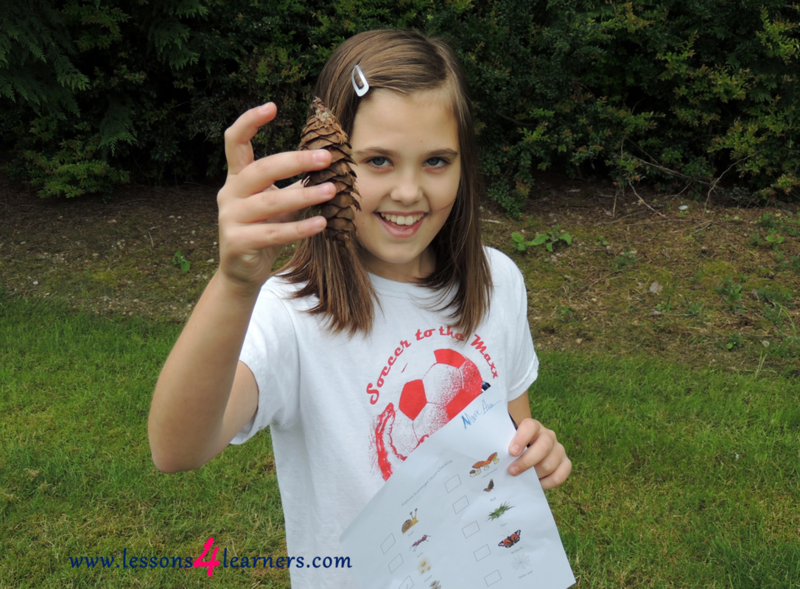 Children need to learn how to make plans for collaborative exploration and how to cooperate with others in exploratory projects that have no predetermined outcomes; for example, what is an acorn? why do some plants have thorns while others do not? how old are these hills? This involves developing skills such as listening, observing, imagining and hypothesising. Children’s learning is supported if adults use appropriate language to describe hypothetical thinking and ideas that derive from what has been observed, compared and based on data or facts that can be confirmed or revisited.